Picked this up pretty cheap not realizing it was a high voltage colonics device or some similar quack contraption. What can be done with this? 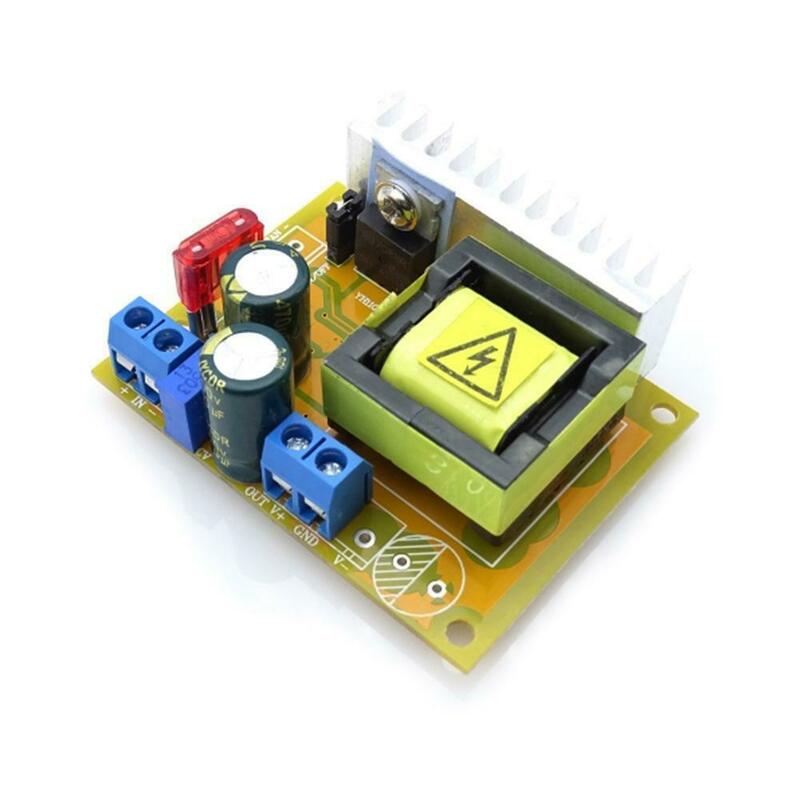 Is it viable as useful high power supply, its regulated, current 50ma max, DC volts 0-150 and 0-500. Maybe just a reference device? has weird plugs I'd change over to I don't know, posts, 4mm jacks? Beckman generally made good-quality equipment for use in laboratories. I would not hesitate to use it, subject of course to evaluating the electrolytic caps. I'll evaluate them as they hit the trash can That's half the fun of it. Wondering what the red and black buttons do. I suspect they're for setting the constant voltage and constant current. Best to locate a service manual, and not change any part of the unit. probably good advice, haven't much in manuals for it, couple references to its medical connection. I work for Beckman. This was a power supply for performing protein electrphoresis. It was current in the mid 60’s. I don't see an on-off switch on the front panel. That is the first function I would suspect for the red and black pushbutton switches. I have an older Beckman Duostat electrophoresis power supply. I have had no luck finding a schematic or manual. We (Suny Oswego, Chem Dept) used this type Beckman electrophoresis system from 1966 thru ~1982; the power supply (identical to the above photo) still exists (in my collection) with its Triplett 420 panel meter. A number of colleges had these systems. Unfortunately, its manuals were lost, so I can't help with any diagrams. The Beckman "Zero-Matic" pH meters of the same era had TTT 620 meters as original. I think the on-off function is a switch on that thumbwheel knob, is it not? And if this is a dual polarity tracking supply, referenced against a common, do not the red and black pushbuttons just allow you to meter the negative or positive rails against common, separately? I resurrected a few electrophoresis supplies from Bio-Rad; they needed modification to be useful for electronics. While the regulation was OK, the output noise and perhaps transient response weren't - those parameters didn't matter for the application. Suggest making sure you go over the performance of this thing before you power a project with it. Sometimes they have polarity reversal switches, a real no-no for my kind of electronic applications. I stumbled on these for $5. So I'm going to try it as an adjustable (200ma max) HV supply in my next audio amp. I have one of those too, and have the schematic - PM me and I'll send it to you. The output is controlled by a relay, and won't energize unless there is a path wired up through the extra connections on those output connectors (safety loop? remote control?) - see schematic. The red and black buttons (momentary, one for each output connector) do nothing when the meter is reading voltage, but when then meter's set to measure current, they allow you to bypass the meter selectively for each output, I guess so you could monitor the current draw on each output individually. With neither button pressed, the meter reads the combined current draw. I modified mine by removing the output cables, putting binding posts on the front, and adding a front panel switch to control the output relay. I replaced the electrolytics, and it is working well (except the selenium rectifiers need to go - getting stinky). I find it to be a useful and quiet HV supply. I use this Power-supply to revive my Electrolytes and give long unused tube radios a soft start. !0 Volts up per time and watching the mA meter closely. When the reading goes down and stays steady for a while then the next 10 Volts. This with a maximum speed of ten minutes till the voltages noted on the Electrolytes is superseded with 10 %. And leave the radio playing for at least an hour,knowing that the limited max. current of 50 Milliamps keeps things rather save. This worked for most of my radios except the American models,these have most of their C´s leaking. Another dubious use : welding broken wires in the primary side of output transformers. Just connect 500 Volt to the points and with luck the current limiter takes over. I have radios playing for years now thanks to this abuse. Btw. I would be very pleased with a circuit diagram too. needing 130-180 to strike them, ma requirements low. I wonder how linear this is at100-180vdc range? Since the words on/off are printed by the thumb wheel, I'd agree that the thumbwheel is for on/off. So.. to answer your question ("is it not? "): No. It is NOT, not the thumbwheel. English constructs can be very funny. Lawyers ask questions this way too. You are a policeman. Are you not? Asking "are you not? ", actually means: Do you deny it? The policeman must reply: "No. I do not deny it"
So the lawyer has presented the witness with a very confusing statement/question combination. First he made a statement: "You are a policeman." Therefore if the man is, in fact, a policeman, his only correct answer must be: No. yes the thumb wheel switches it off. I like the idea of push button control to energize the circuit. I think this will be the basis of my OB2 tester, since everything is on hand to make it work. I would reply in anti-lawyerspeak "I am in fact a policeman. Can you please rephrase your question in simple english?"